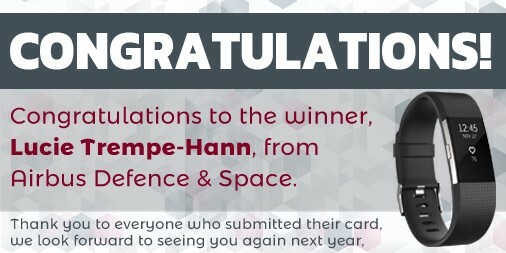 We would like to congratulate Lucie Trempe-Hann from Airbus Defence and Space for winning HumanSystems’ CANSEC promotion! Thank you to all who took part in our promotion and made it such an enormous success. 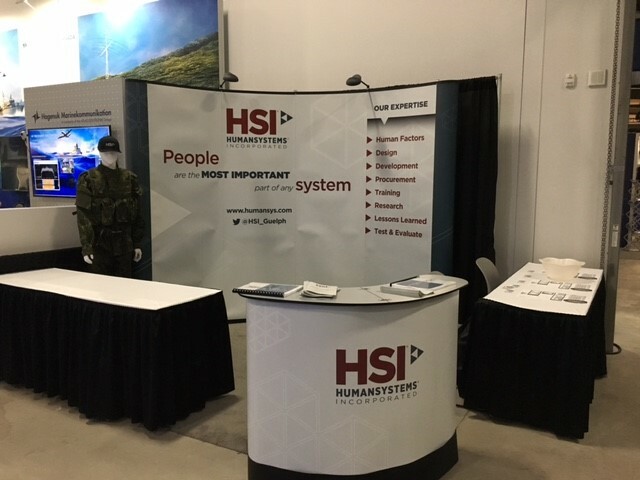 Now that CANSEC is over, we would like to thank everyone for visiting us at booth #503, and listening to our talk on the importance of Human Factors in all aspects of business. Innovation in drone technology has come so far over the past few years. HumanSystems® have previously done work on drone controller interface, and determining operator workload and requirements. 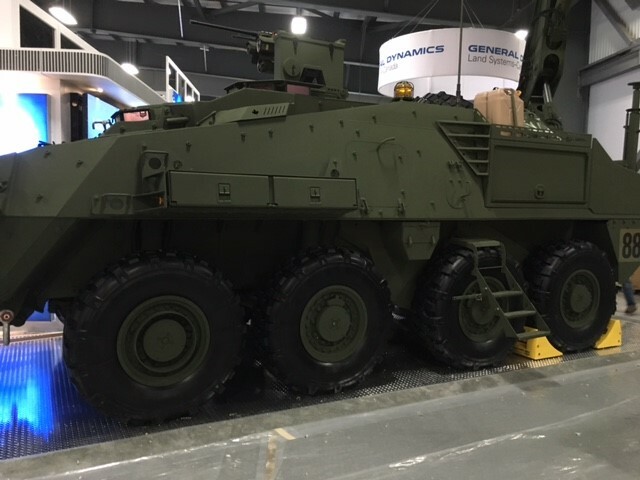 One of the many vehicles available for viewing at CANSEC. 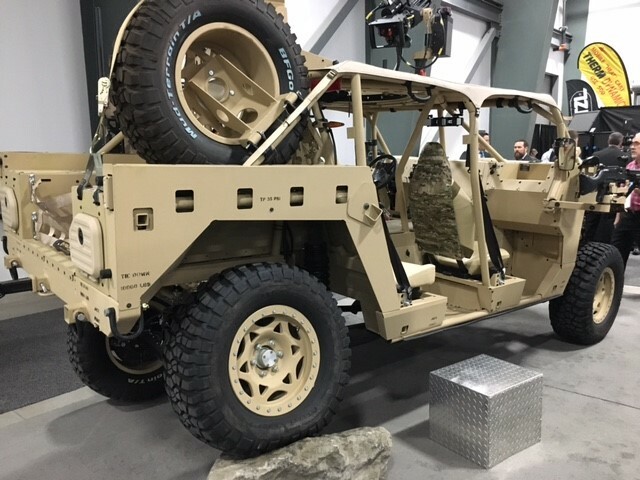 What interested us is the mobility and versatility new vehicle concepts offer. What is a defence conference without the large intimidating vehicles? At HumanSystems® our consultants have spent days, and even weeks, doing Human Factors and Human Systems Integration analyses inside LAV’s like this. For anyone looking to learn more about what Human Factors and Human Systems Integration is, and how it can help your business, take this time and sign up for our newsletter, and follow us on twitter and LinkedIn. This way you will never miss an opportunity to learn how Human Factors and Human Systems Integration can help your business by problem definition, design and development, anthropometrics, training, purchasing and acquisition, researching and analysis, testing and evaluation, and of course increasing your return on investment. 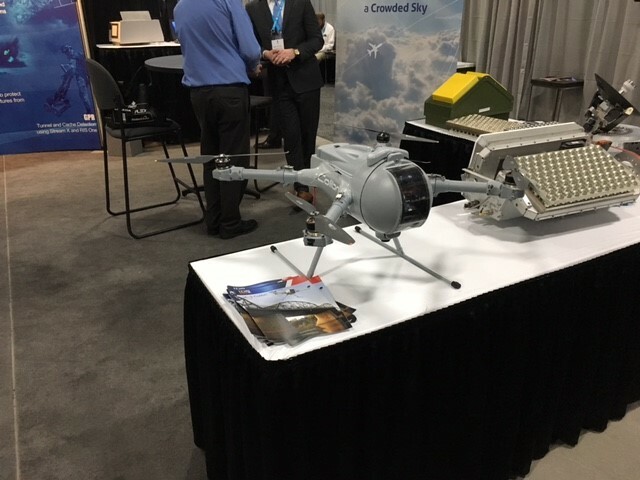 We look forward to continuing the conversation, and seeing you all again next year at CANSEC 2018! !